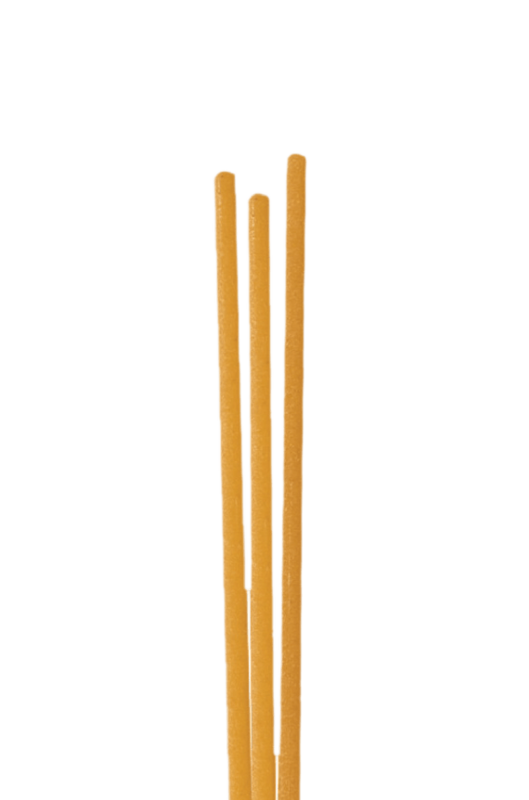 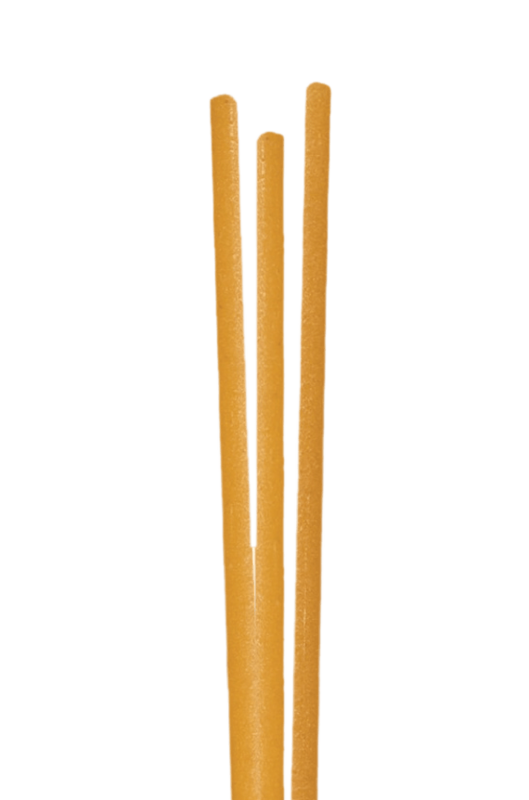 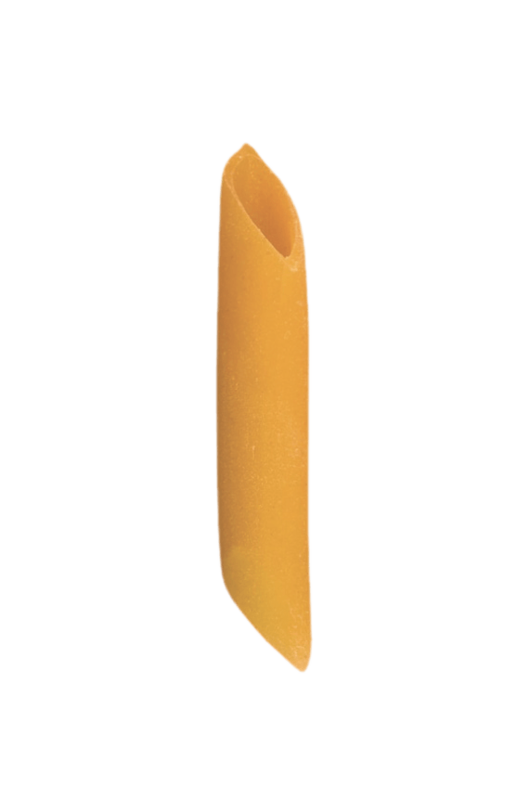 Why is our pasta so good? 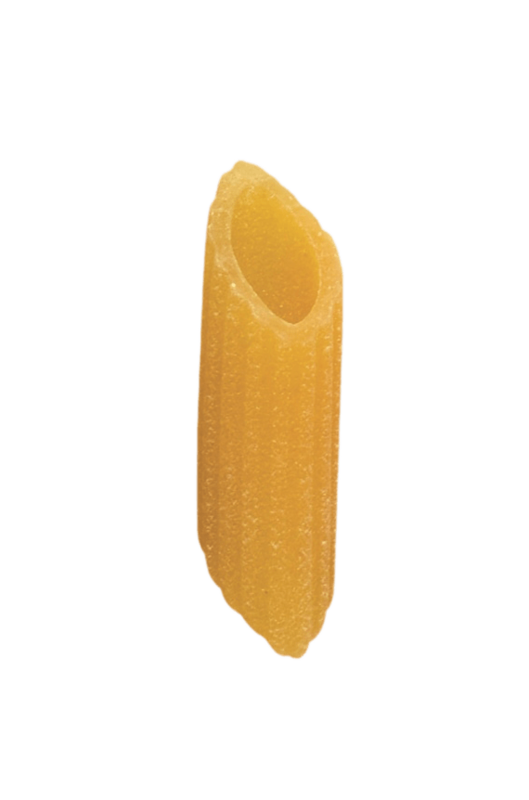 Because it was born in Campania, where the food is culture and every dish of pasta is able to tell a story, where the gastronomic tradition speaks of love, where in the air it’s possible to breathe the scent of the sea, where excellent, unique and natural products grow thanks to the sun. 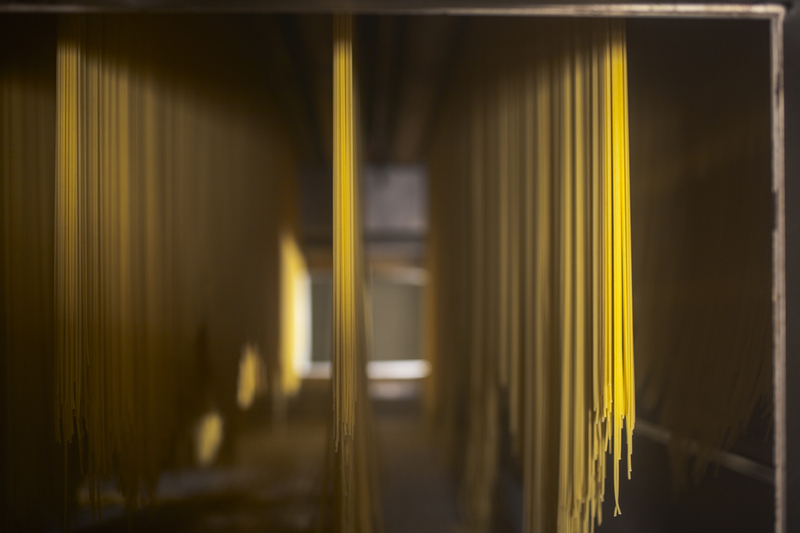 Campania is a generous region, that’s why we strive to protect it. 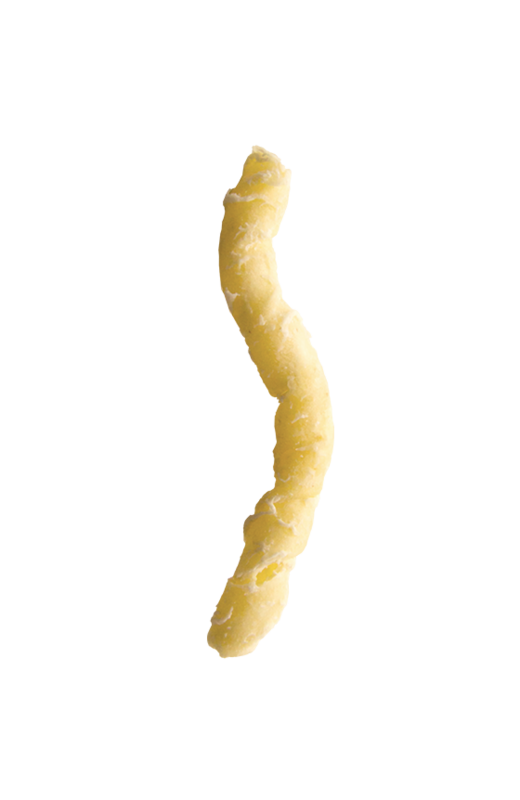 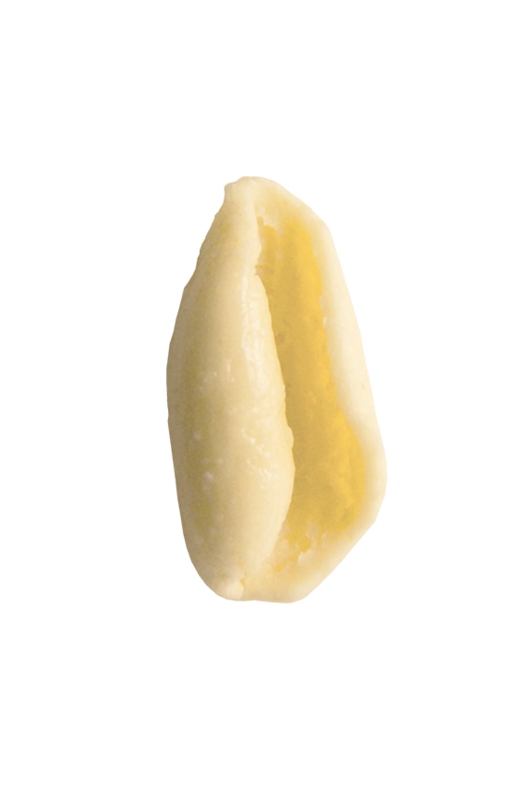 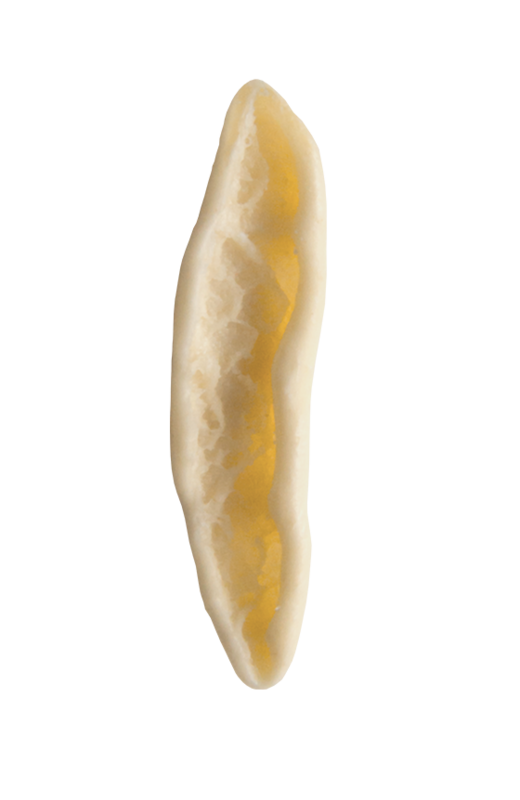 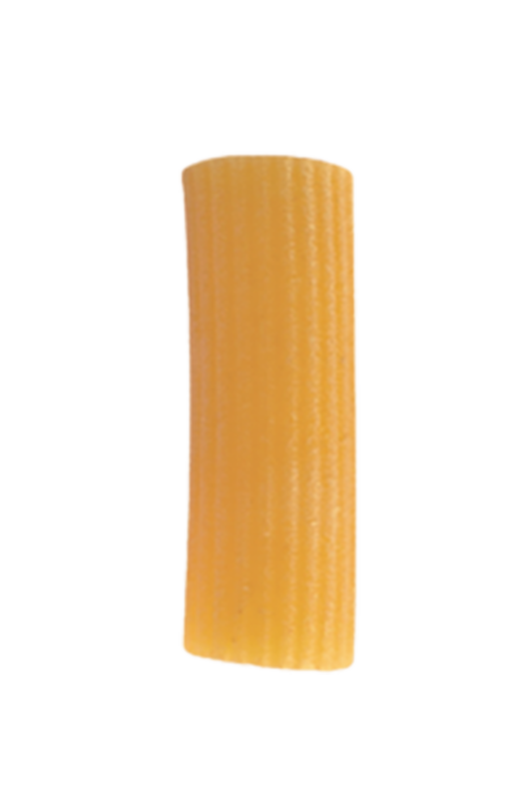 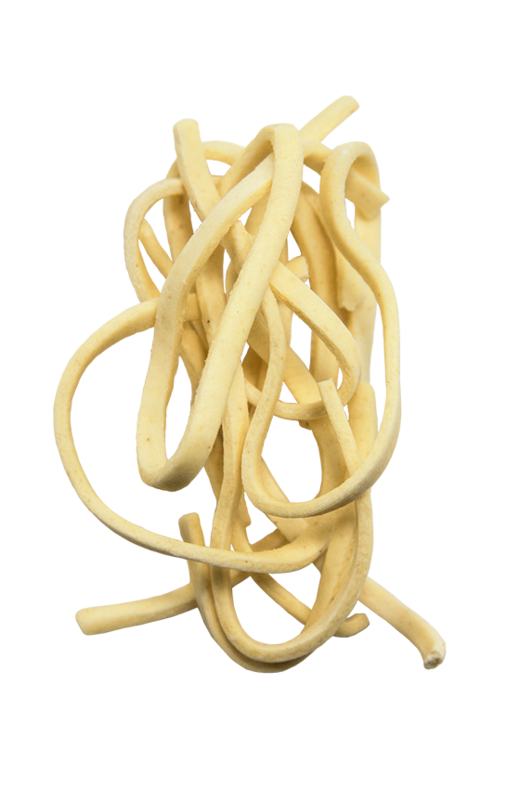 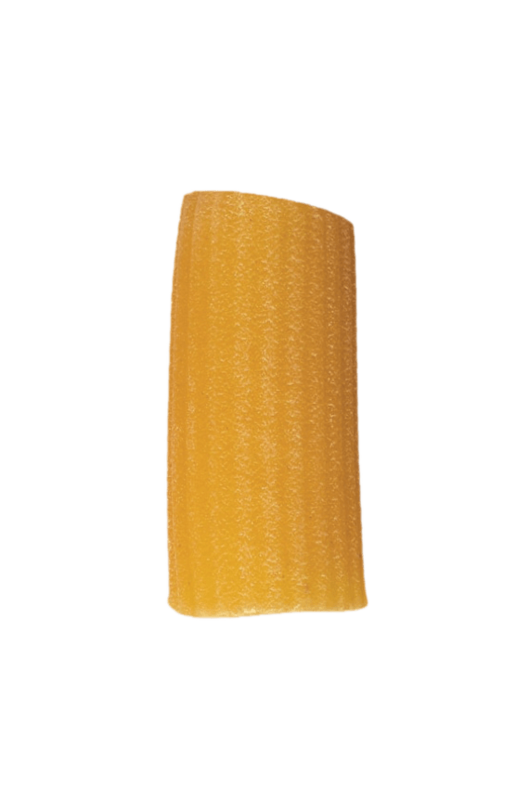 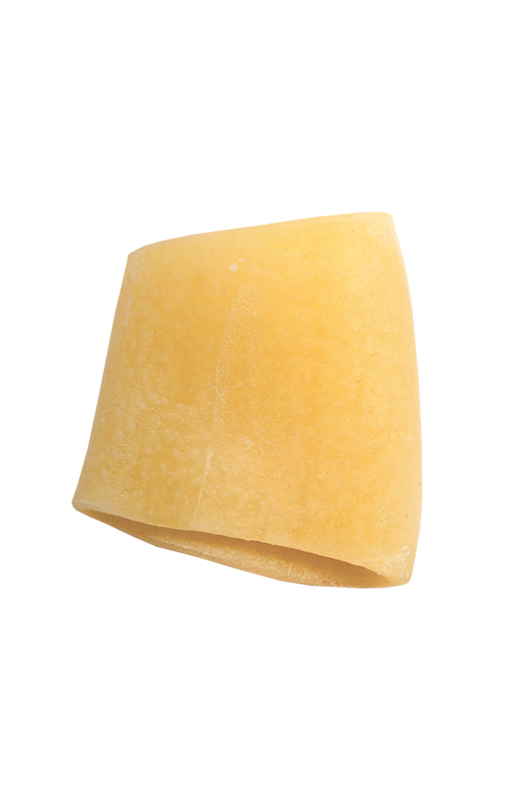 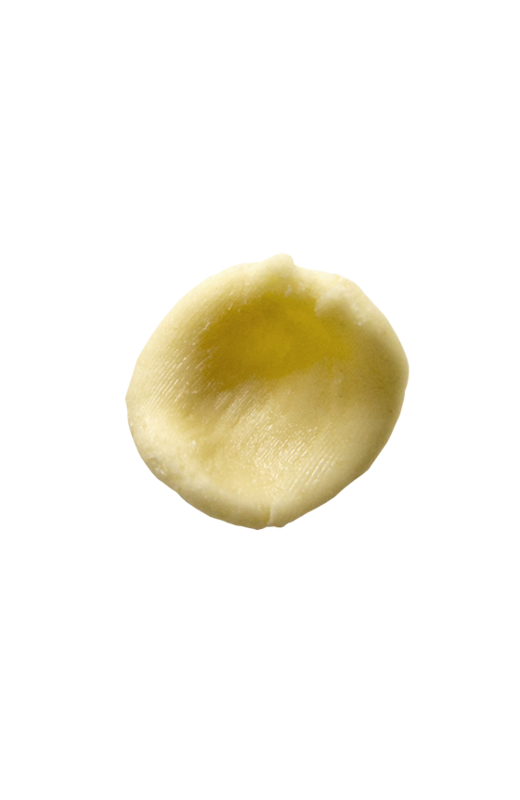 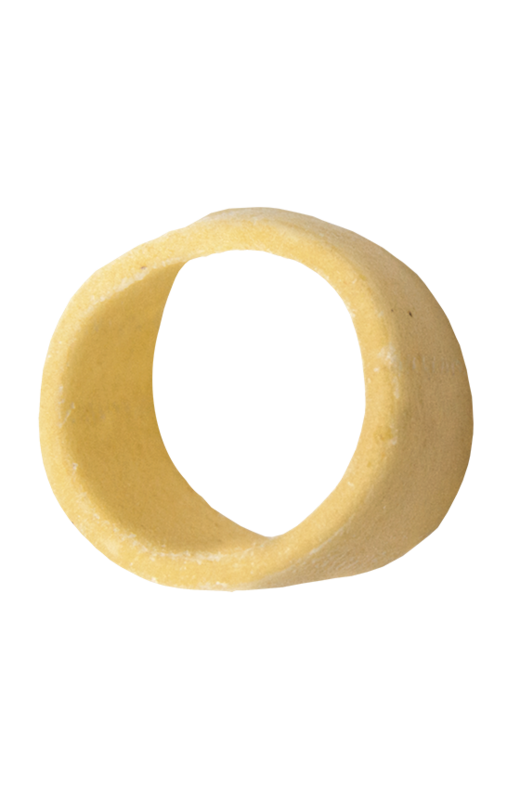 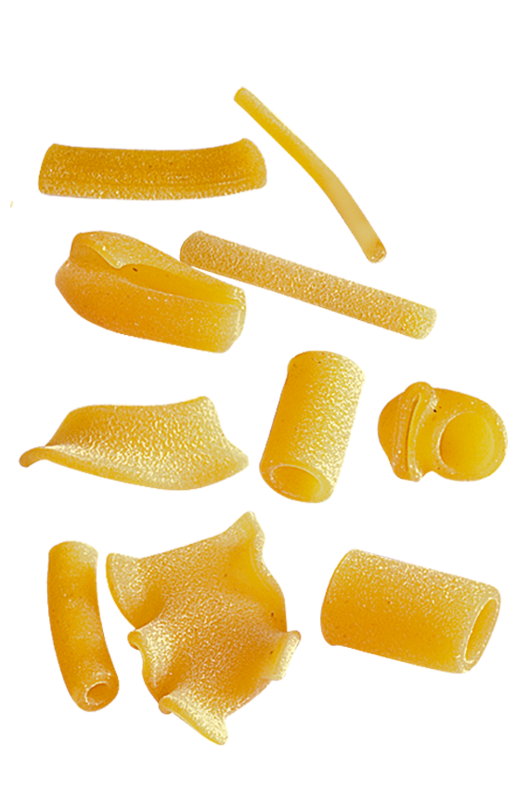 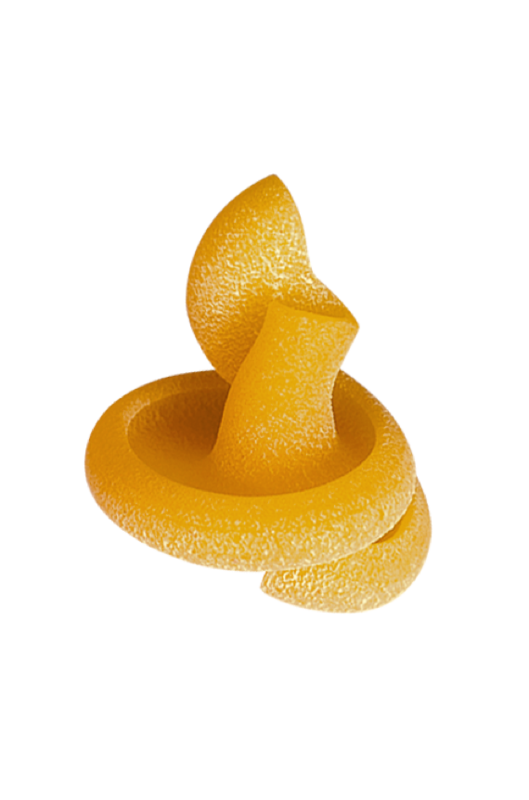 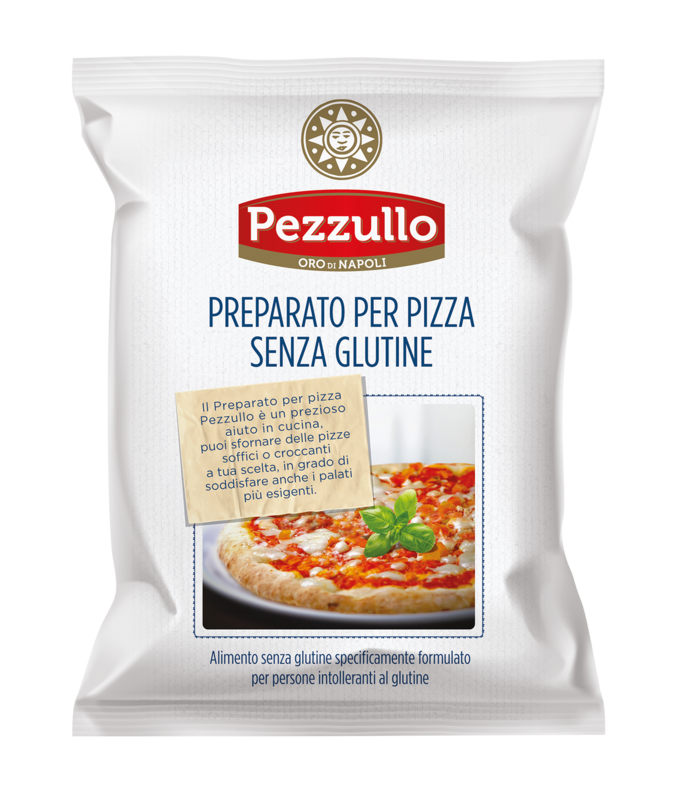 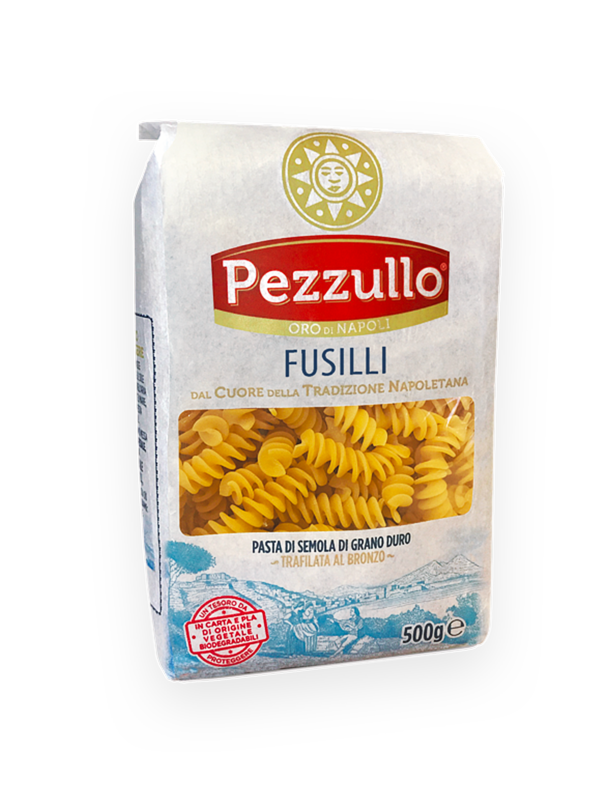 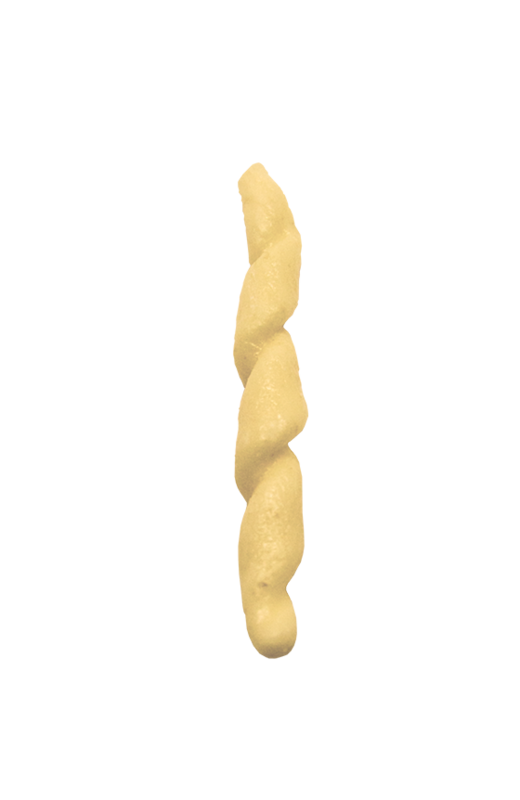 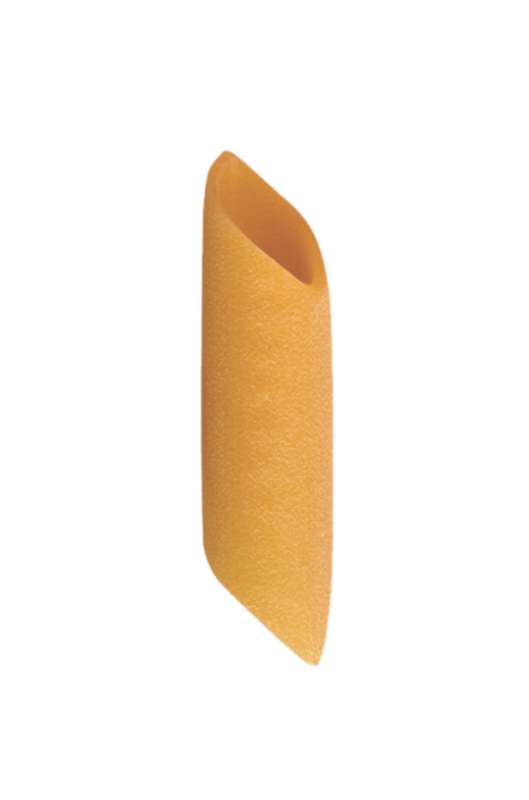 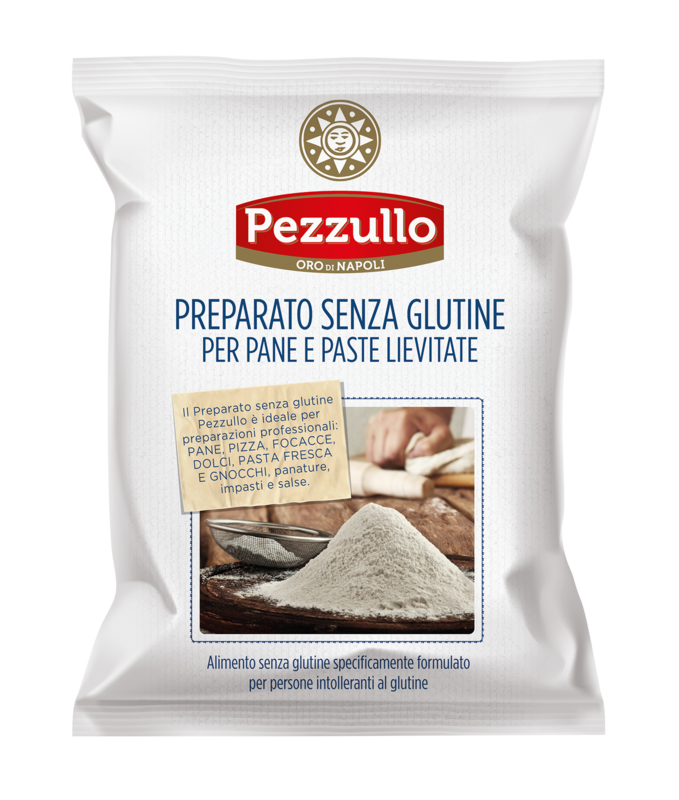 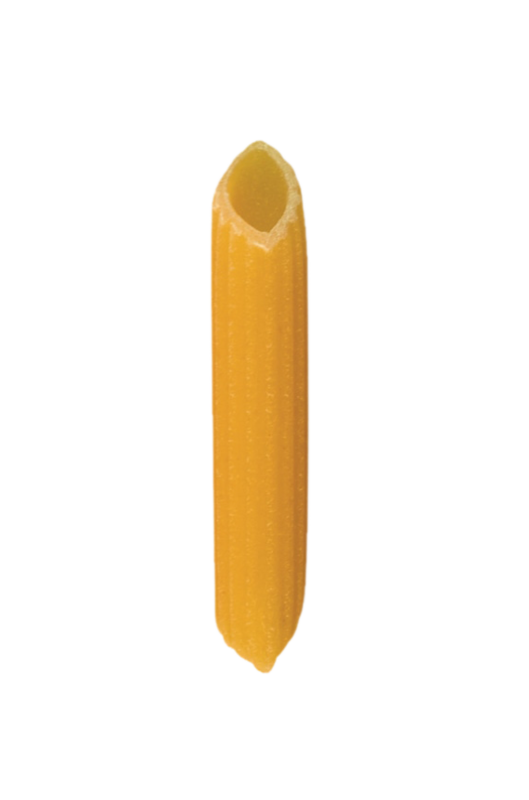 Pezzullo Pasta is wrapped in a new pack: 100% natural, free of plastic materials and biodegradable. 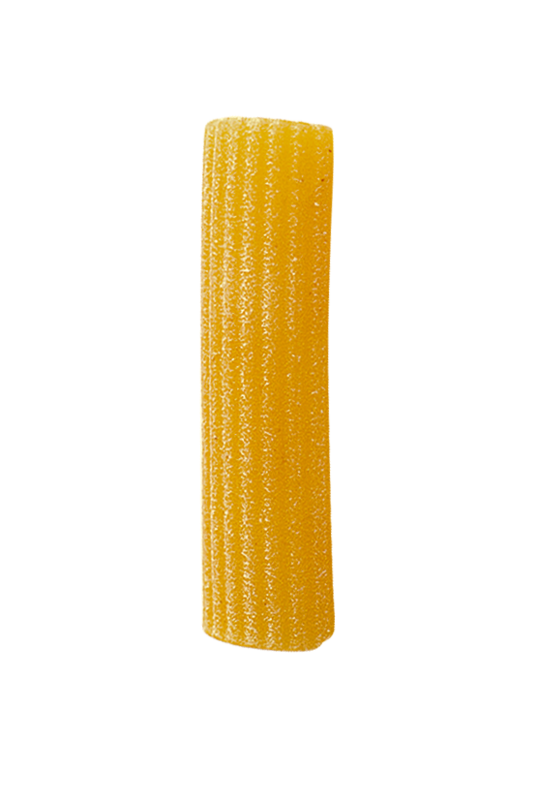 It’s a gesture of love towards our products and our land. 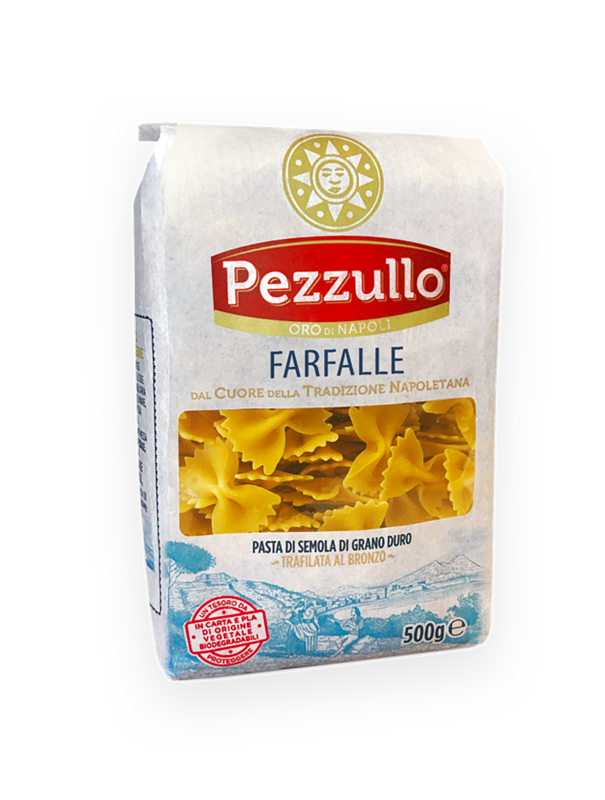 Thanks to a partnership with Rete 100% Campania it was realized a secondary packaging exclusively with Campania’s recycling. 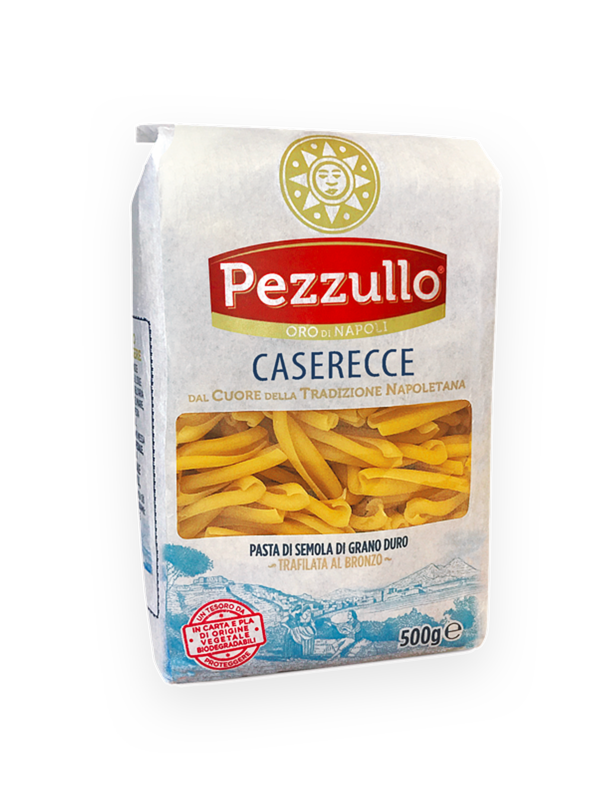 With these cartons we transport our pasta, it’s a good action that starts right from you. 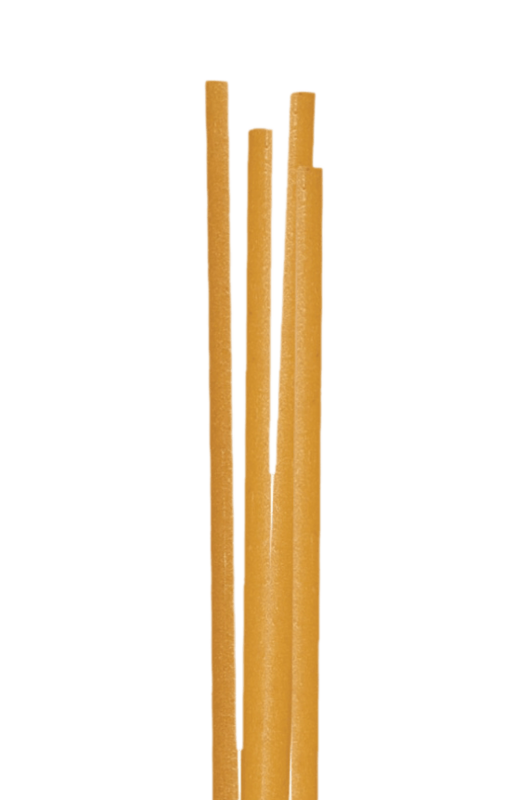 That’s the partnership activated to protect our wonderful coast, raising the community’s awareness of the good environmental practices to be done in defense of a place, that is and must remain extraordinary. 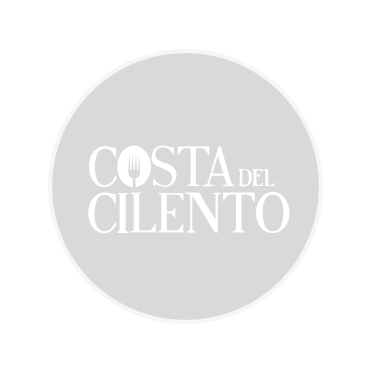 The most traditional recipes are reinterpreted by a team of experienced chefs to pass on the gastronomic culture and to enhance the wonderful ingredients this land offer us.